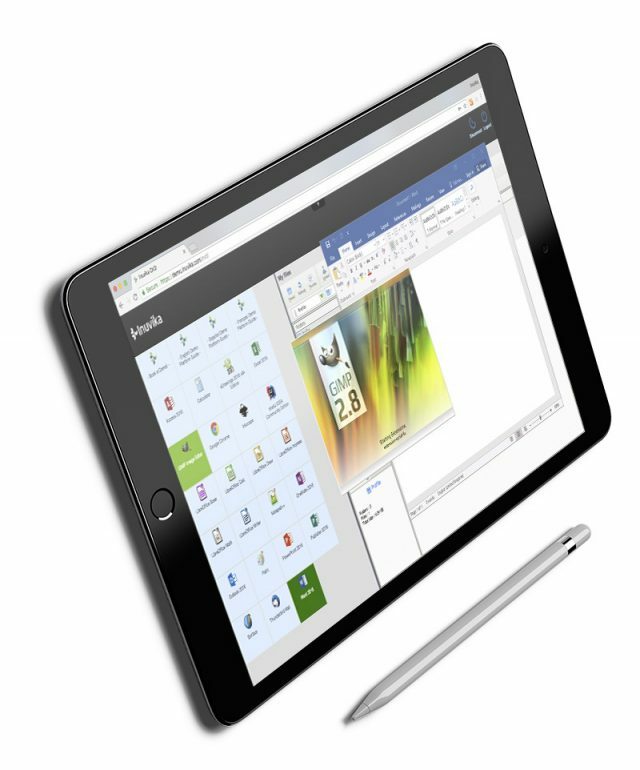 Deliver Windows and Linux apps and shared desktops to any device. It is easy to try OVD. We will send you trial credentials for our live demo platform. The platform will come preloaded with Windows and Linux applications that you can try at your own convenience. You can also access the Web-based Admin console to see how easy it is to manage OVD. You may request a live Web demo with one of our experts. We will give you a personalized guided demo of all the features of OVD and answer any questions. Please submit a valid corporate email address so our team can be in touch. If you must supply a personal email address (E.g. Gmail or Yahoo) please email sales@inuvika.com and we will follow-up with you directly. Would you like a guided demonstration?